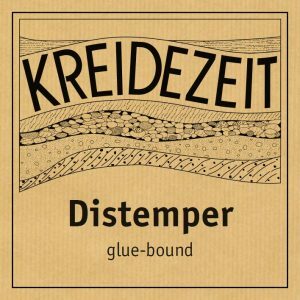 In German, the word “Kreidezeit” means the Cretaceous period of Earth´s development. 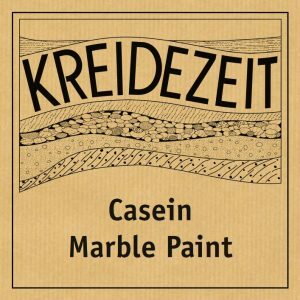 We chose that name because chalk, which was created in this period is our most important raw material for the production of wall-paint. The company´s logo stands for a stratum. See the several layers of different types and densities of minerals in the ground. 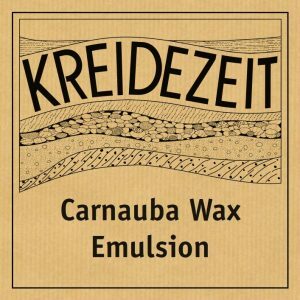 About 1988, Kreidezeit Naturfarben GmbH was established by Gert Ziesemann. 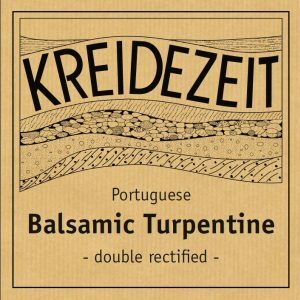 Before Mr. Ziesemann founded Kreidezeit company he worked in a cooperative store selling ecologically grown vegetables. At that time in Germany we had a big ecological scandal concerning the Northern Sea. Many seals all along the coasts died suddenly by polluted water which came as waste from the production of a synthetic mineral pigment, titanium white. The producers flushed it into the sea out of big tankers without any idea what may happen with nature because it was a cheap means of disposal. On a weekly market Gert Ziesemann explained to the people why titanium white is used and that it is an invention of modern times. In former times chalk has been the most important pigment and Mr. Ziesemann showed how to make a simple but well working wall paint out of chalk, curd and borax (alkaline salt) only. There has been a reaction he never expected and many people wanted to buy the paint from him. So he changed his profession and built up a factory for natural paint. Beginning with just 3 people the company expanded into bigger buildings without any from of advertising apart from only 2 – 3 exhibitions each year and more recently, a website. Our best advertise is the “mouth-to-mouth” propaganda resulting from good experience of our customers. 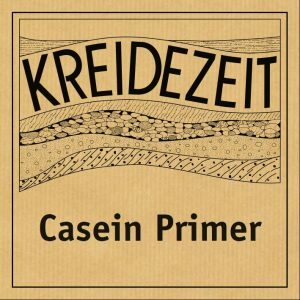 Now we have about 25 employees, about 200 ecological hardware stores selling our products in Germany and general importers in other countries all over the world: France, Japan, Great Britain, Netherlands, Belgium, Italy, Austria, Australia, New Zealand, Switzerland, Czech republic, Estonia, Romania, Russia. Our current office is located at Sehlem, a small village in the northern part of Germany. 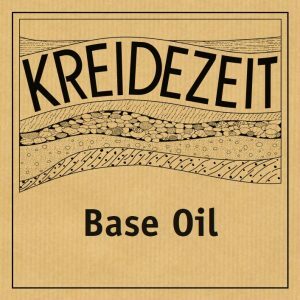 All our products (various oil-paints, wall-paints, special materials) are produced in house following our own recipes. When You hear the word “factory”, you might imagine a modern high-tec building. However, all our products are only made by natural materials so our main machines are such as powder mixers, liquid mixers and huge pots in which wall paints and oil paints are produced. Outside of our building we show an antique powder mixer (100 years old, driven by leather belt) as a memorial, because it was our very first machine. Also we have a small farm beneath the building where we grow some vegetables like pumpkin. As fertiliser, we use leftovers of our products which are composted nearby. “We are open” to make our customers trust in our products we are open to everybody. Everybody who cares to visit may have a look into our production, may touch and feel everything, talk with all our employees and may ask everybody questions. There´s only one secret: of course, the recipies in detail. If you visit Germany, please feel to visit us, we will show you everything “full declaration” all ingredients are fully declared. On every package / tin can / info sheet you will find them. If You have any question about them You may phone us at any time. With regard to the health of the producers of raw materials, our employees, clients, the environment and the future of our children we only use raw materials and produce paints which are 100 % safe (non-toxic, fulfilling requirements of DIN 53160 “spittle and sweat resistance” and also EN 71 suitable for children toys). All of our products can be composted and used as fertiliser later on. Also our wall paint can be applied without any body protection, for oil paint (turpentine) it’s enough to care for ventilation (open window), but it´s not necessary to wear respiration masks as sometimes required for the application of synthetic (especially 2-component-lacquers). We keep old techniques alive we provide knowledge and know-how by regularly offering seminars concerning special techniques (stucco, tadelakt and the reintroduction of traditional crafts. Seminars are attended by housewives, private people (DIY), architects, craftsmen in conservation, painters, carpenters and also we make seminars in painters schools. 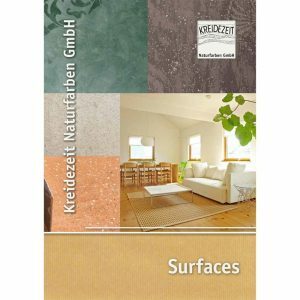 Our technical information sheets offer not only information about how to use the products but also about the tradition, why it works, it’s function and origin of raw materials. Only someone who knows everything might have most trust in the products. The binding agents of oil paint and casein paint are renewable therefore helping to save the Earth’s natural resources. Products using materials from the petroleum industry are not. 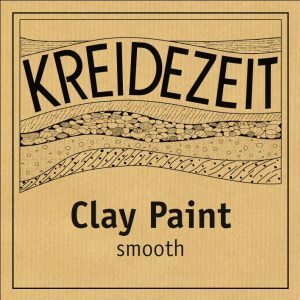 Kreidezeit produce breathable paints which are 100 % safe (non-toxic, fulfilling requirements of DIN 53160 “spittle and sweat resistance” and also EN 71 suitable for children toys). 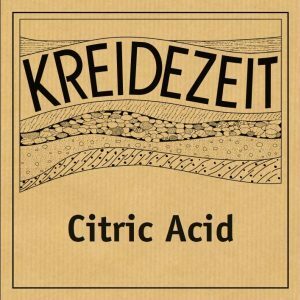 All Kreidezeit products are compostable.